Stunning,elegant meticulously updated and scrupulously maintained bungalow in the heart of Historic Irvington is ready for you. Expansive windows bring light and warmth into this vintage Irvington home. 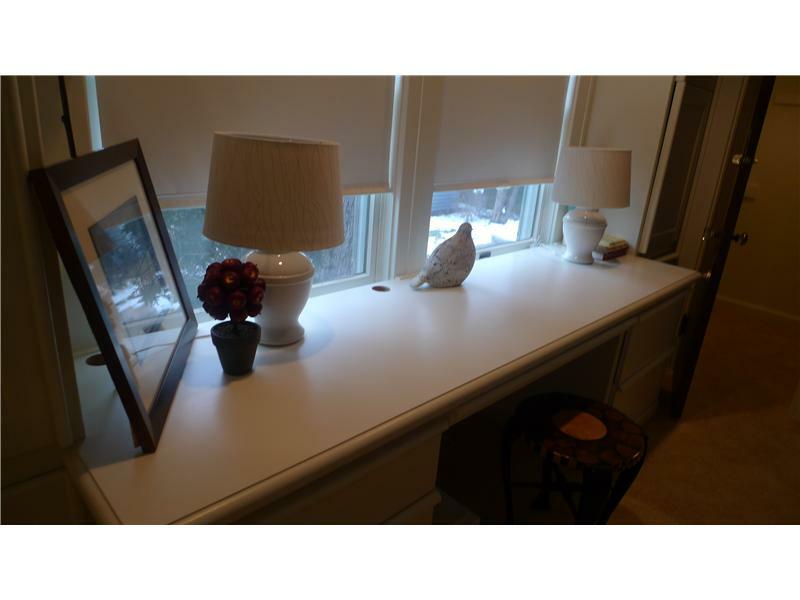 Gleaming hardwoods, gorgeous hearth warm gas fireplace, stunning wood paneled walls are just a few of the updated original features of this home. 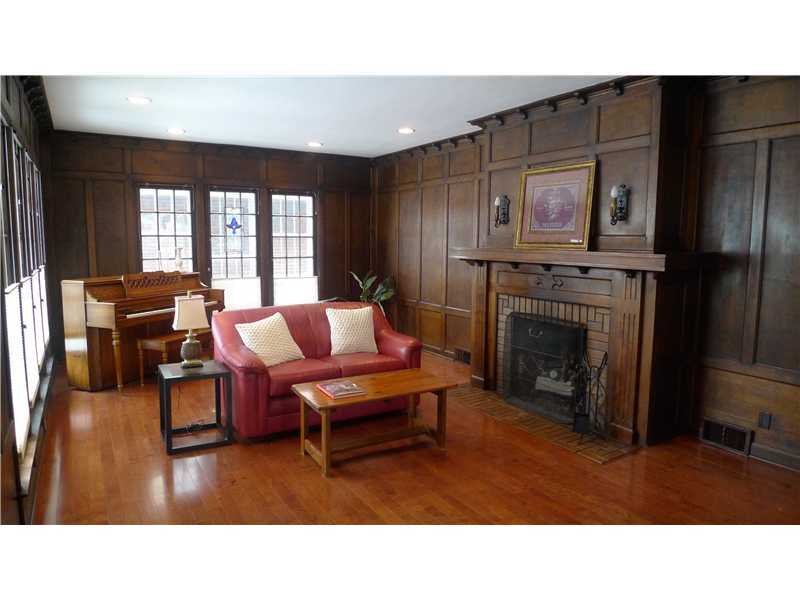 Dine in elegance in this classic Frank Lloyd Wright inspired bungalow in Historic Irvington. 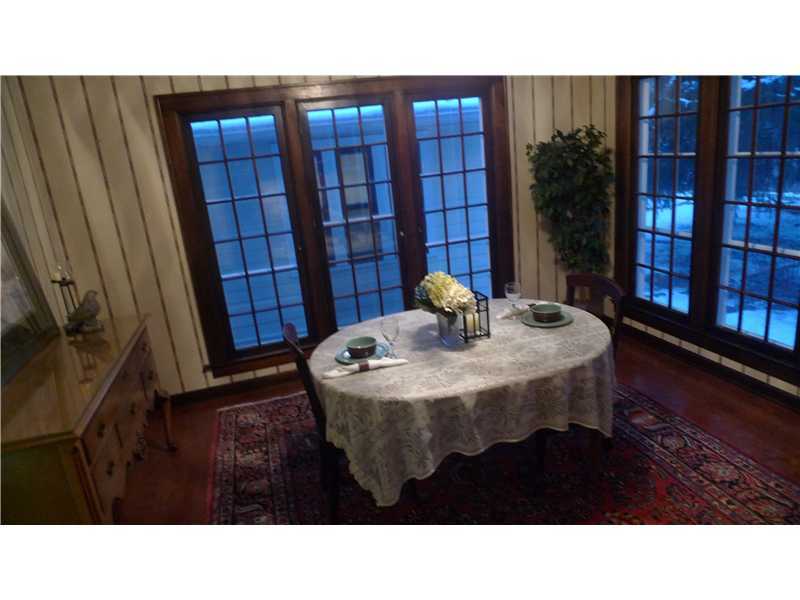 A room filled with light and warmth, ideal for Thanksgiving dinners or romantic meals together. Stunning glass chandelier casts an extraordinary pattern and sunshine streams through gorgeous original windows. Full of updates and functionality, this kitchen puts everything at your fingertips: a small appliance "garage," spice cabinet, pantry, and an abundance of custom cabinetry. 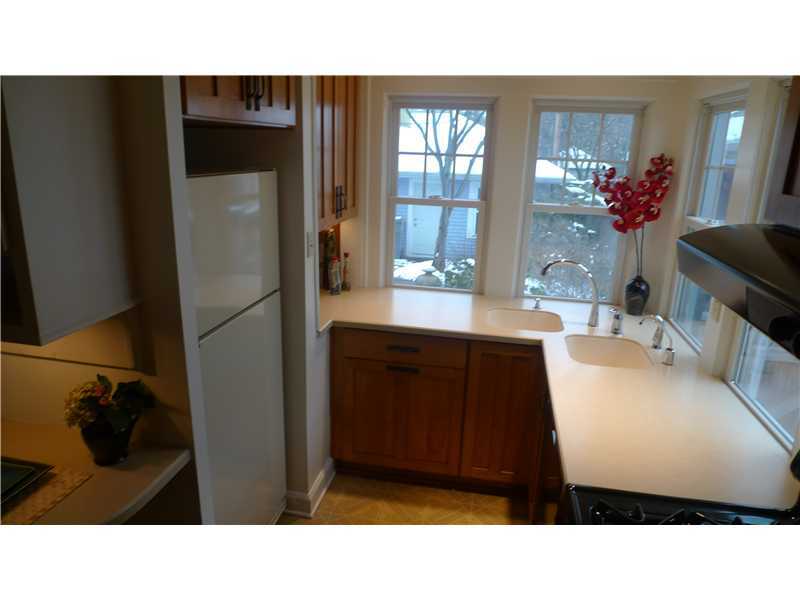 From composite double sink to Bosch dishwasher, it's top of the line. Clever breakfast nook tucked into this ingeniously-designed kitchen -- just enough room for a quick bite on the go, or enjoy coffee in the low maintenance patio out back. Everything is designed for comfort and convenience here. Office space or TV/family room, whatever you want it to be. A clean, fresh space for working, reading, gaming -- you pick. 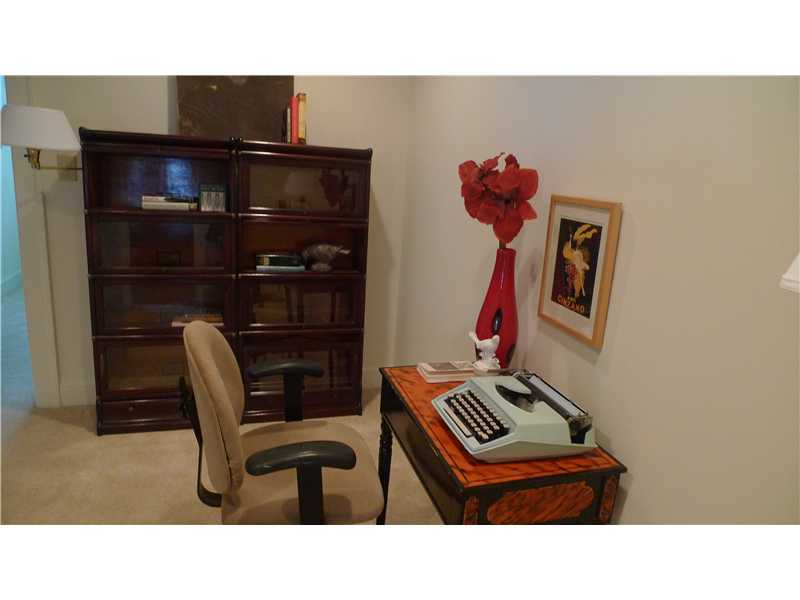 Office area is tucked between two bedrooms and just off the richly appointed living room. Master Bedroom offers a serene retreat with built in custom cabinetry,walk-in closet, and en suite bath. Full of light and calm, a lovely space to unwind at the end of the day and wake in the morning. 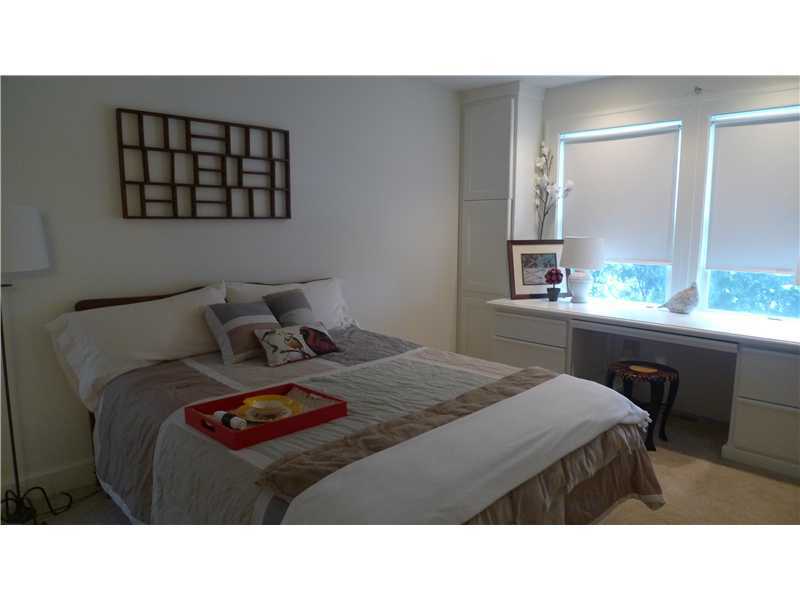 Built in custom cabinetry in the master bedroom provides an expansive dressing table, roomy shelves and drawers. Functional and elegant. 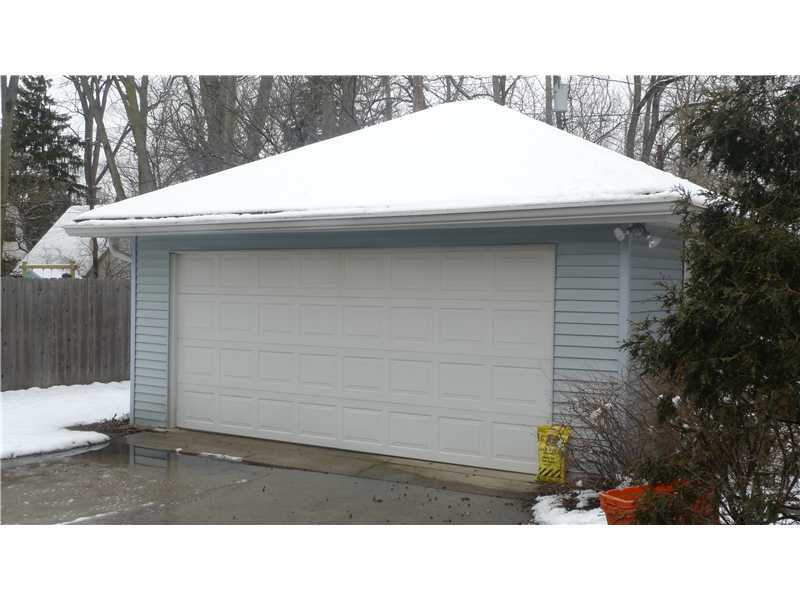 Two car detached garage tucked behind the house and generous, imprinted concrete driveway. 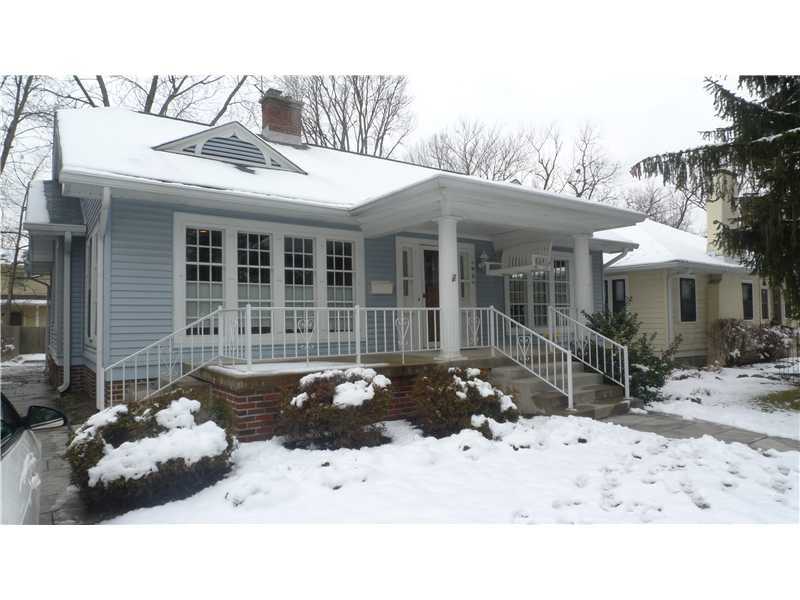 Find out more about this Irvington home for sale at 510 N Campbell in Indianapolis. Beautiful looking home. Love the Frank Lloyd Wright influence & stunning room with the fireplace - don't see homes like that in Orlando! Beautiful interior. I really like the the dining room? 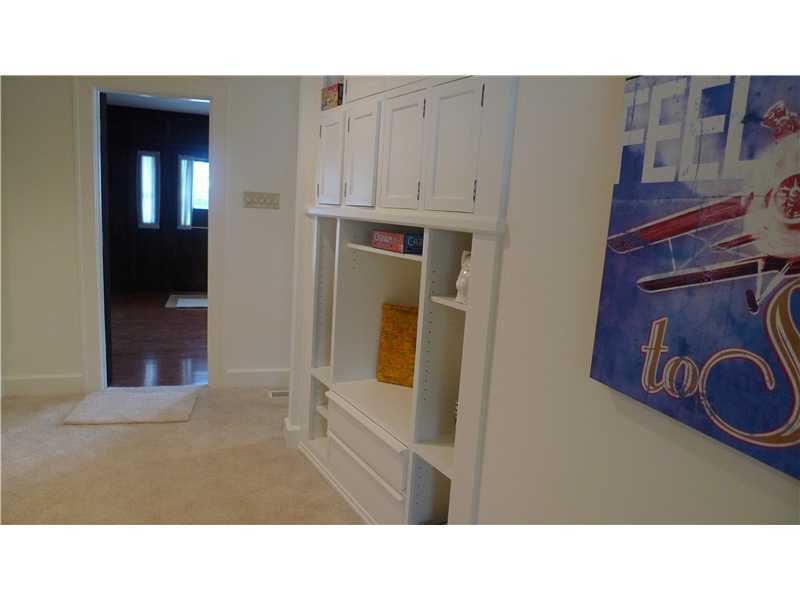 the one with the wooden floors and custom wooden inlay on the walls. I am still not sure about all the snow =) Sunny Florida this time of year is nice.